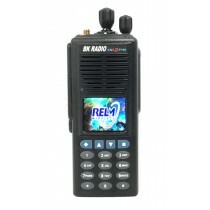 RELM BK Radio, makers of the most well respected fire radios bare none (the Bendix King line) has now released the KNG line. 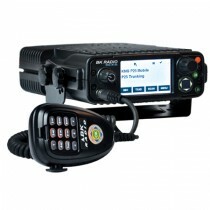 The BK Radio KNG series is next generation in the fine line of rugged Bendix King fire radios. 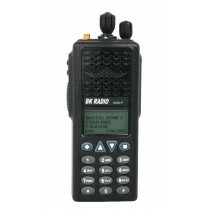 These new radios are as tough as their predecessors, but are lighter, more powerful, have more features and channels as well as being energy misers that sip less energy from their battery. 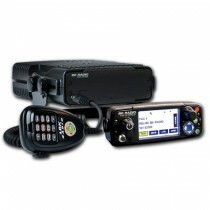 The KNG series is a huge leap forward for the Bendix King line of fire radios.